The soul of Brazil resides in north in the state of Bahia. The centerprice of Bahia is Salvador, the but the state is the fusion of Afro-Brazilian culture. Bahia is the home of Sambha, and its rich culture, while everyone is going Amazons or Rio head and soak into the lively culture of Bahia. Bahia is a located in the northeastern part of Brazil, it covers everything from rich culture to historical architecture, lively nightlife to churches, tropical coast to the desert like Sertao region and the list is never ending. Bahia’s capital is Salvador which is famous for carnival fest and its historic center, which was built in 17th-century, made up using colonial architecture. The city is hotspot for annual Carnival celebration which brings together flamboyant dancer along with millions of spectators on the street for party. Bahia is 4th largest state of Brazil and other than Salvador it is known for Bay of All Saints. 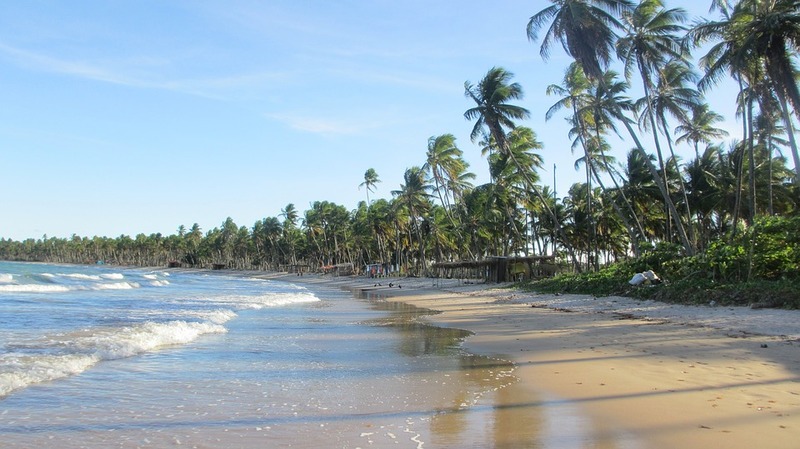 Bahia is bordered with Atlantic ocean, which make it obvious that it is another beach destination of the country. But this time we are not taking you to Salvador, instead get ready for two hidden treasures of Bahia. 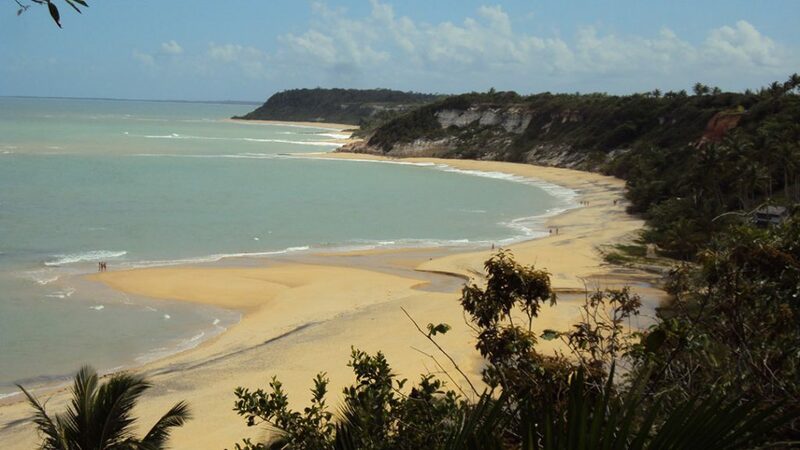 On the day one of the tour we will visit Porto Seguro, It is the coastal resort town in Bahia. 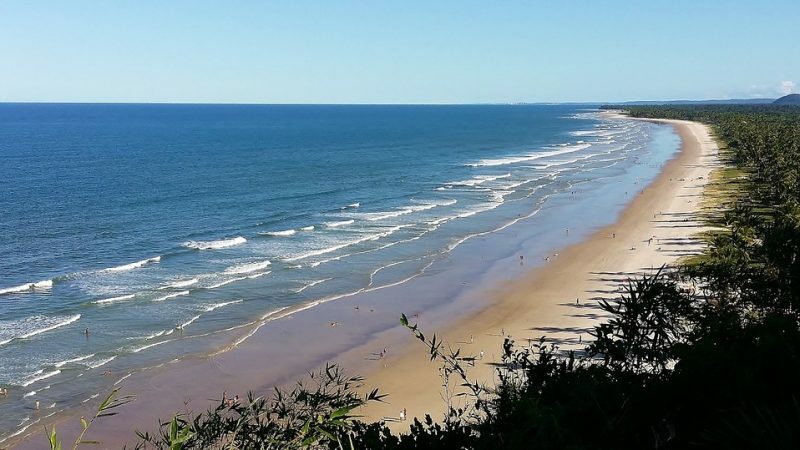 It’s is full of beaches, and it has beaches almost covering 90 kilometers area of the town. It is home to tropical beaches, including the popular Praia de Taperapuan. The city is well known for its vibrant nightlife scene, on the beach sides city is lined up with lots of bars and lounges, which makes the place more lively. On the first day of tour our first destination will be Recife de Fora Marine Park, it has a very large natural swimming pool near the sea which makes one of the great marine biodiversity of Brasil.You can swim in the pool with fishes and the colorful species of fishes turtles and rare species of corals, and other sea creatures. The Park 45 min far from the center of Porto Seguro and is only accessible by boat , hence you can enjoy a boat ride watching impeccable nature of the place. After the visit, move from Porto Seguro and heading towards Santa Cruz Cabralia, which will got you covered with huge jack fruit tree which makes it beautiful reserve for natural vegetation. On the second day of the the tour, wake up early in the morning and head towards Trancoso. Trancoso is a district situated in the municipality of Porto Seguro , It is said that Portuguese first landed at this place when they arrive in Brazil. Later on a Priests founded the place and names it as Sao Joao Baptista dos Indios. It is a rectangle shape district and it is famous for its old school housing architecture. Apart, from this, it is well known for its beaches, such as Praia dos Nativos, Praia dos Coqueiros and Praia do Espelho. You can find various luxury hotels in this part of Bahia, situated on hills it makes a cool destination for vacation. You have to reach Trancoso by taking a ferry from Porto Seguro.After reaching the destination first visit the Praia do Espelho beach. Take a slow walk on the beach or enjoy he crystal clear water of the sea. It is a low tide sea, hence it is good for water activities. 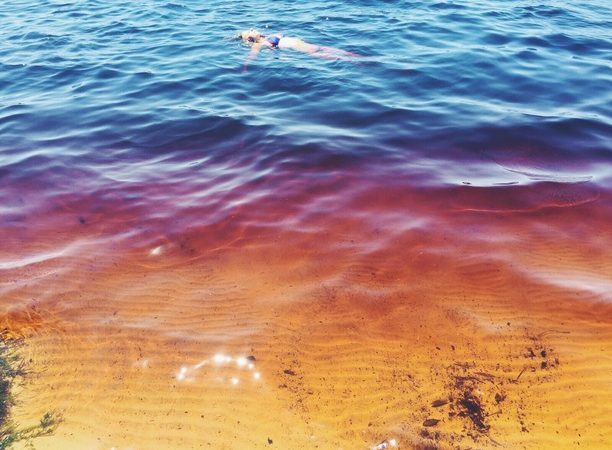 It has natural pool where you can see colorful sea life. You can relax on the shacks while enjoying the sea food and local delicacies and drink sold on seaside kiosks. After take a walk to Praca do Quadrado, where you can see almond trees, jaqueiras and other ancient trees. And if you are planning to take the carnival feel in the off season, hop on into numerous of bars, which play live music including Sambha. Relax for the rest of the night stay overnight and depart from the place early morning. 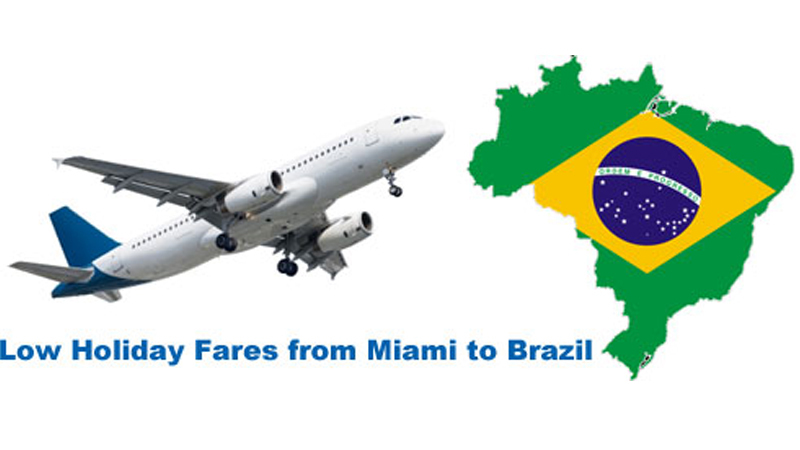 The nearest international airport is Salvador which receives flight from various international destination including Germany, USA, and other European countries. 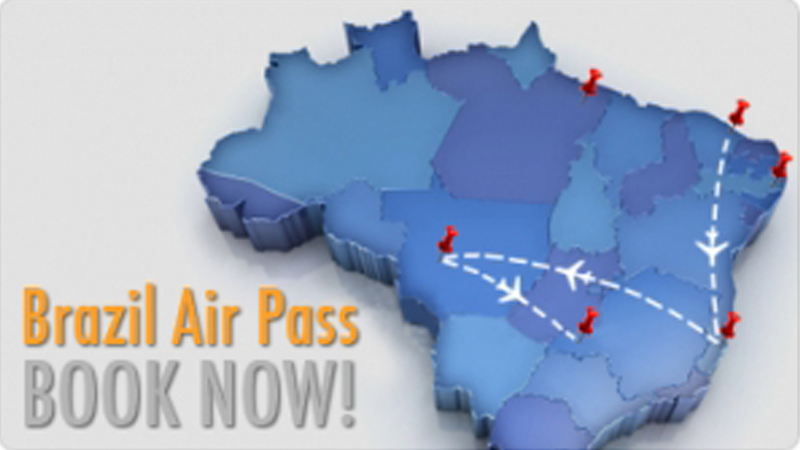 From there you can board a bus or rent a car and drive to Porto seguro and then to Trancoso by ferry, If you resides in Brazil or nearby to Salvador you can reach the place by personal car.